Most DIY infographic tools come with pre-designed templates to choose from, but sometimes you just can't find the perfect one. Wouldn't it be easier to simply pick and choose sections from a variety of templates to combine into a layout that perfectly meets your needs? If this sounds like you, then you'll enjoy Visme's new Content Blocks feature. Users can now browse through a library of pre-designed content blocks that correspond to the different sections of an infographic. This way, you can simply drag and drop content blocks onto your canvas area and apply a color scheme with one click -- no need to spend hours creating a layout or deciding on a color scheme. In this short, step-by-step tutorial, we’ll show you how to make the most of this new feature to quickly create all types of infographics and visual reports. 1 Create a Visme account. 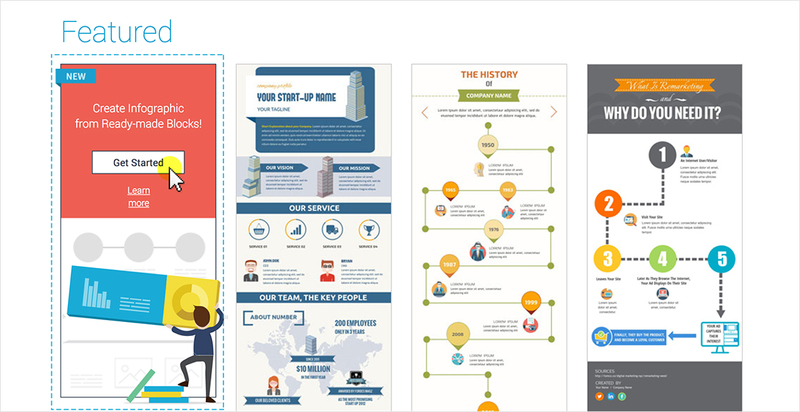 Choose the first template under the Infographics category. If you don’t already have a Visme account, you can create one for free at www.visme.co with just your name and email. Then, choose the Infographics category from the list of content options and select the first template, as seen above. Next, simply click on the Content Block icon from the toolbar on the left side of your screen to browse through dozens of ready-made blocks, including a variety of header and footer layouts, and body content blocks, such as numbered lists, timelines, and charts combined with text. Once you’ve decided on the type of infographic you’d like to create -- whether a timeline, comparison or list infographic, among others -- you can start by choosing one of the header styles from the dropdown menu, as seen above. Simply click on the desired content block and position it at the top of your canvas area. 3 Drag and drop body content blocks. Choose from a variety of body content blocks, such as numbered lists, icons, images, charts and maps. Depending on the type of infographic you want to create, you can then choose from a variety of body content block types, such as images or icons combined with text, numbered lists, timelines or charts and graphs. Simply click on the desired block and drag it to your canvas area. Position it below the previous block and release the mouse button. If you change your mind at any point, you can also click and drag your mouse to create a selection box around the the objects you want to remove and press delete. Select from a variety of footer styles. Once you’ve positioned all of your body content blocks, you can then choose from several footers, where you can cite sources, include links to social media profiles and insert your logo. Customize virtually anything within Visme's editor. 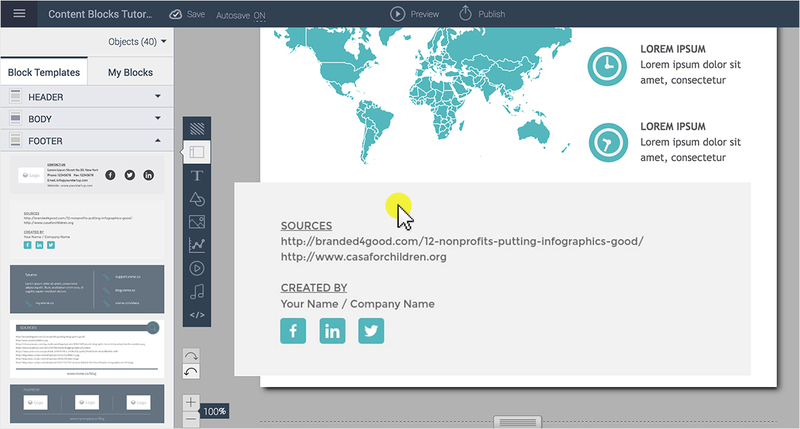 Next, insert your own text into the infographic by clicking on the text boxes and typing in your content or copying and pasting it from a document. You can modify virtually any aspect of your infographic to your liking, from font styles and images to icons and chart data. To replace icons, select the Shape & Icons option from the toolbar and type in a keyword relevant to your topic in the search bar. Drag and drop your icon into place after deleting the previous one. To replace images, simply double click on the image placeholder and choose the desired image from your saved files -- it will automatically size itself to the replaced image. Alternatively, you can also make use of Visme’s image bank by clicking on the Image icon from the toolbar and searching for the most relevant image. 6 Apply a color scheme. Apply a color scheme to your entire infographic with one click. Once you’ve customized your infographic with your own content, you can select from a variety of monochromatic color schemes. 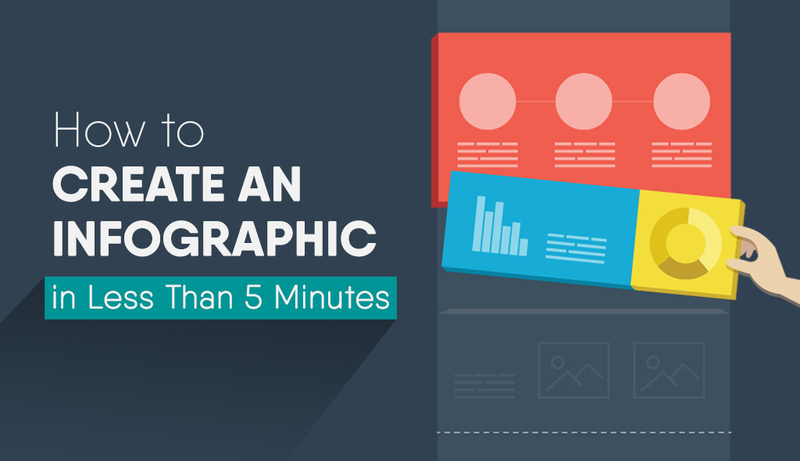 Apply them to your entire infographic with a single click. 7 Create custom content blocks. 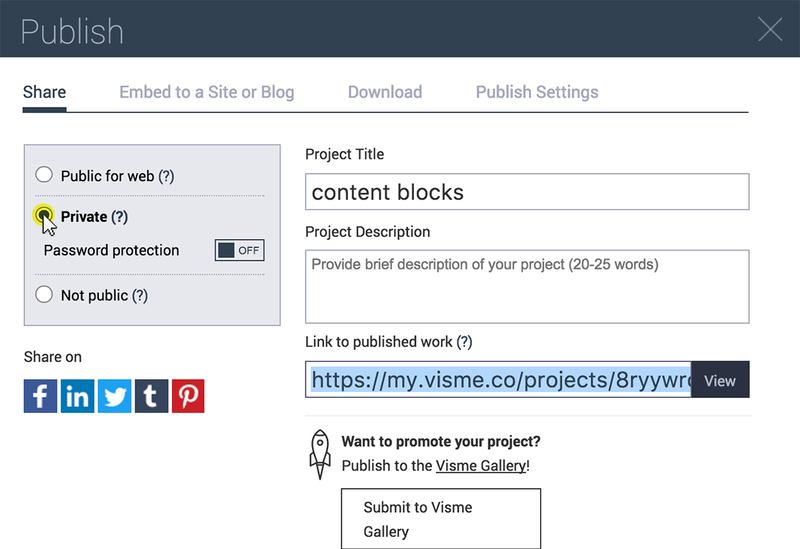 Create your own custom content blocks and save them for use in future projects. In cases where you weren’t able to find just the right content block for your needs, you can also combine your own desired elements -- icons, text, images, shapes, charts, graphs -- and save your custom content block for later use in future projects. Simply click and drag your mouse over the elements of your custom content block and select the Save to My Blocks option from the bar at the top of your screen, as seen above. 8 Share online or download for print. Share your project online or download for offline use. Finally, share your project with the world or download for offline use. 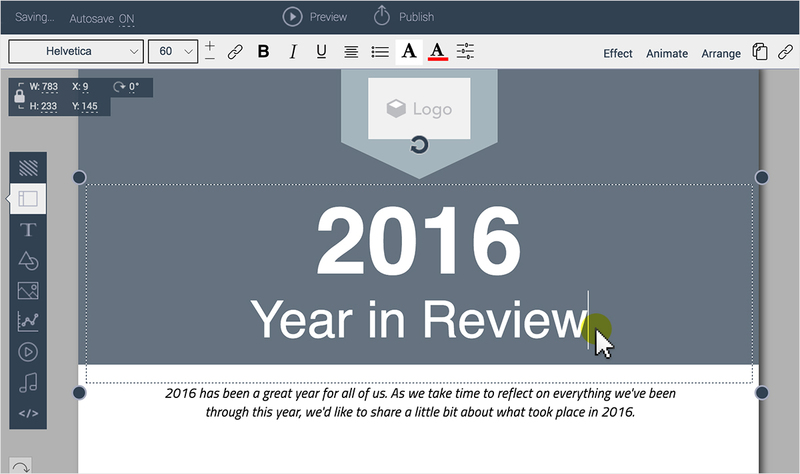 Click on the Publish button at the top of your screen to generate a shareable URL. To control who is able to view your project, select the Private option and create a password. To print your infographic, click on the Download tab from the pop-up window to download your infographic as an image or PDF file. If you haven’t already taken Visme for a test drive, try it for free here. See for yourself how quickly you can create your own professional-looking infographics and visual reports, and let us know what you think in the comments section below! This is great! 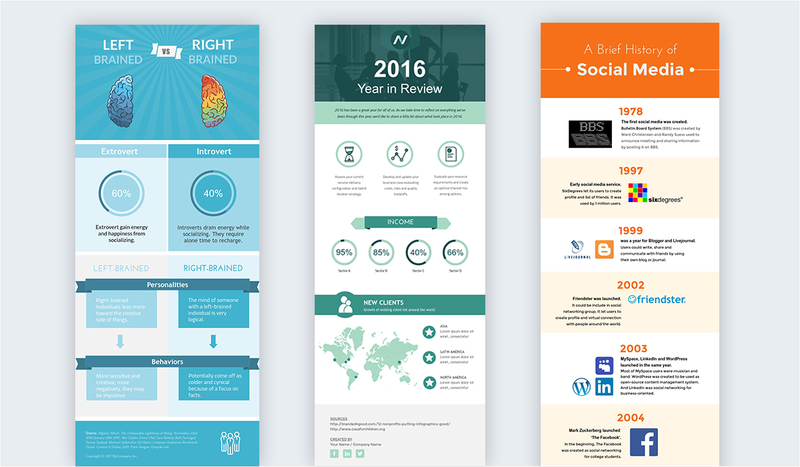 When it comes to infographics, I was using Canva. Their templates are great, but customising them to suit my needs was a herculean task. I came across your product on Appsumo, and I didn’t hesitate to grab one of the deals. Now Visme is my #1 go-to tool for infographics. It’s intuitive, feature-packed and powerful. 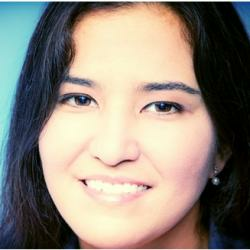 Hi Bandela, I know what it’s like to spend hours customizing templates — that’s why we came up with this solution. Glad to hear Visme is making this process so much easier. I appreciate the positive feedback! And if you have any suggestions for future content blocks, as we’ll be rolling more out in the future, feel free to drop us a line! The UI seems outdated. I couldn’t find the “Block Templates” tab as well as anything related to Header, Body and Footer in the current UI. Is there still an option to have those template blocks? I will surely use these tips in my new cricket related blog.